Stop fighting power cords, gas, and oil! 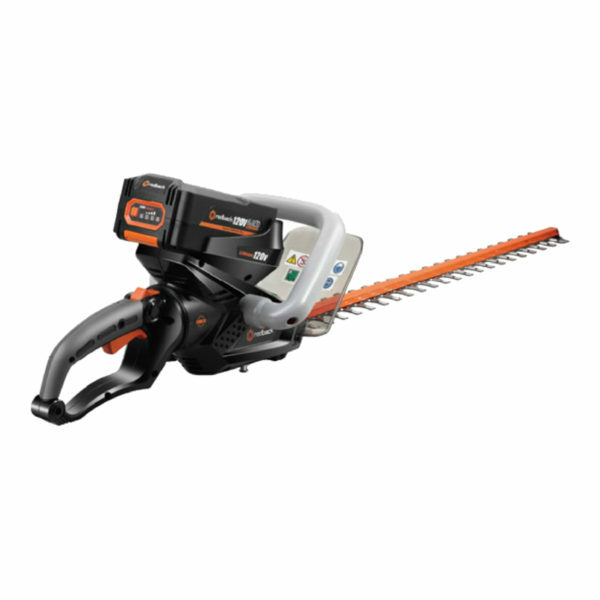 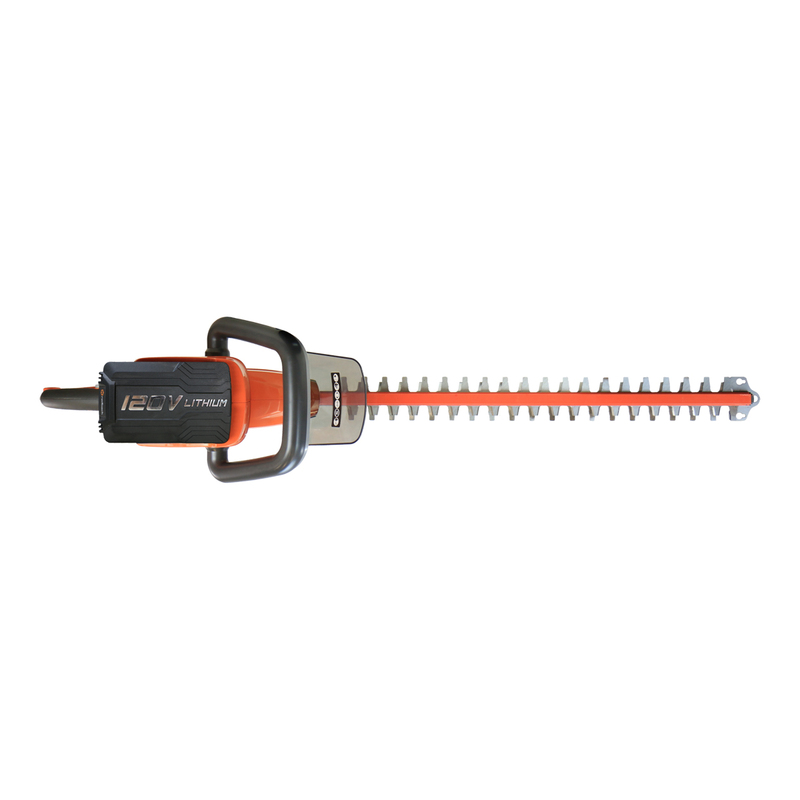 Starting today, experience the powerful, easy to use Redback 120V cordless hedge trimmer. 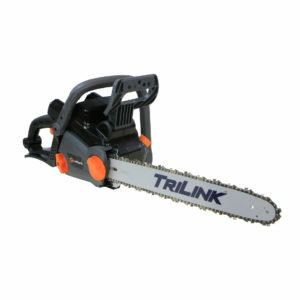 It’s packed with features including a 24-inch laser cut dual action blade with a 3/4″ diameter cutting capacity for the most efficient trimming. 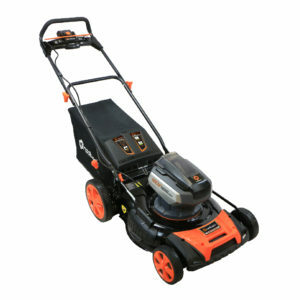 For increased maneuverability, this lightweight trimmer only weighs 9.5 lbs, and 13.5 lbs with a 2.0Ah battery attached. The rotating rear handle quickly converts the position of the tool, which makes trimming the sides of hedges incredibly easy without twisting your arms or body. 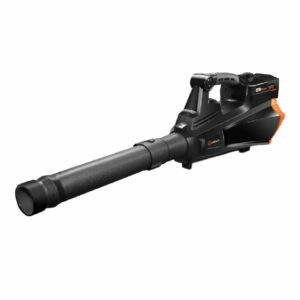 For added safety, the oversized trigger allows you to easily operate the tool with gloves and features brake/overload protection. 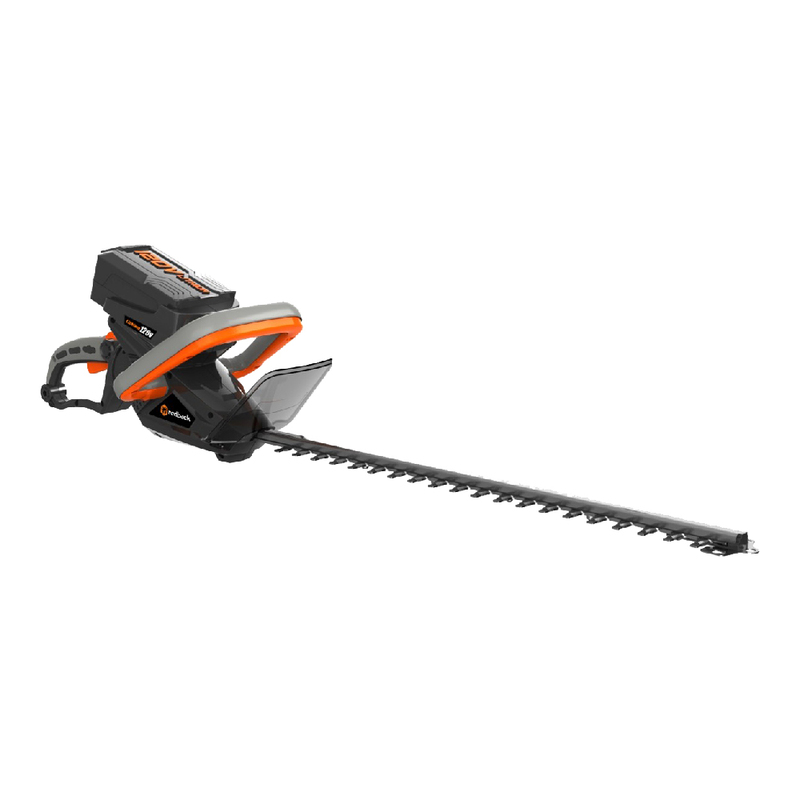 The premium Redback cordless hedge trimmer kit includes everything you need to get started: the tool, a 2.0Ah battery (compatible with all Redback 120V tools) and a battery charger. 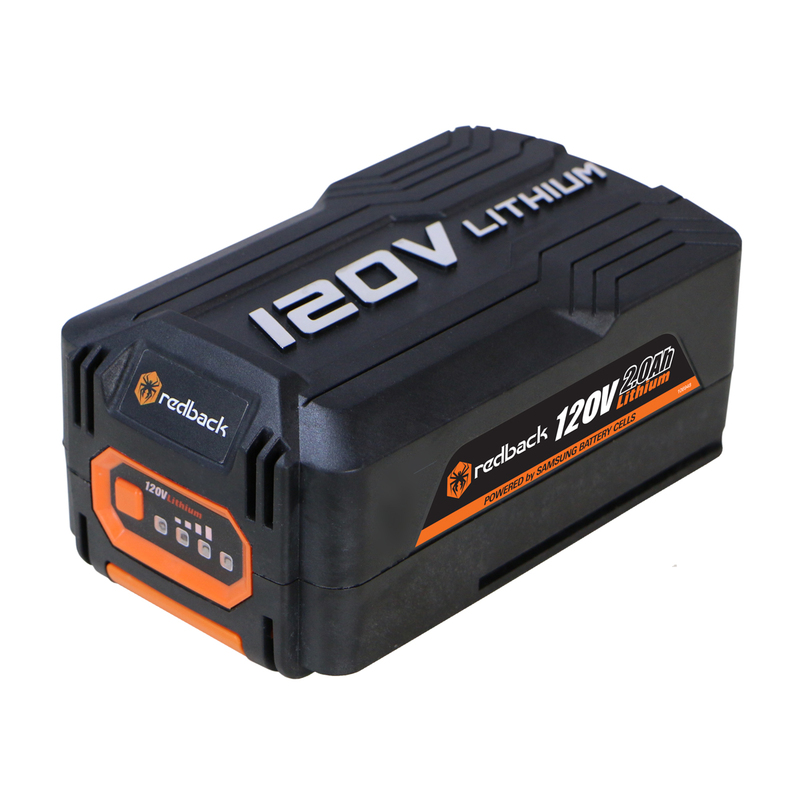 Estimated run times: 40 minutes/2.0Ah battery, 80 minutes/3.0Ah battery. 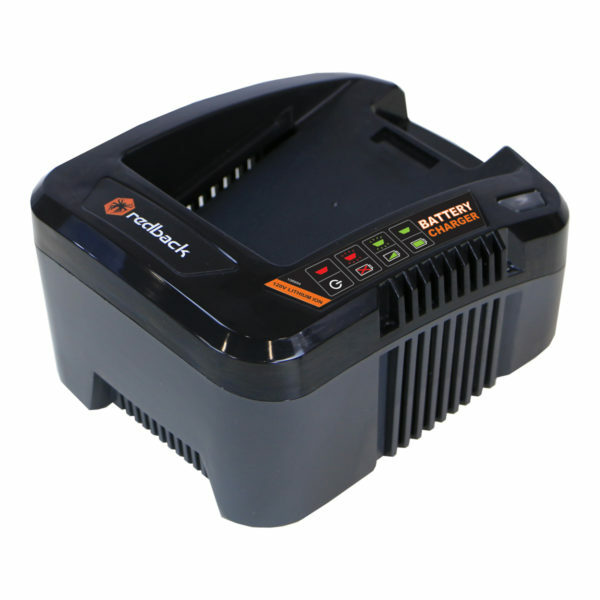 Rest assured knowing all Redback products are backed by a 5-year warranty.